Whether you want to make a minor update to text, add a new photo to your homepage or add an entire new section to your web site we’ll be more than happy to help. Simply e-mail the changes, photos and/or text to us and we’ll provide you with a quote for the updates. 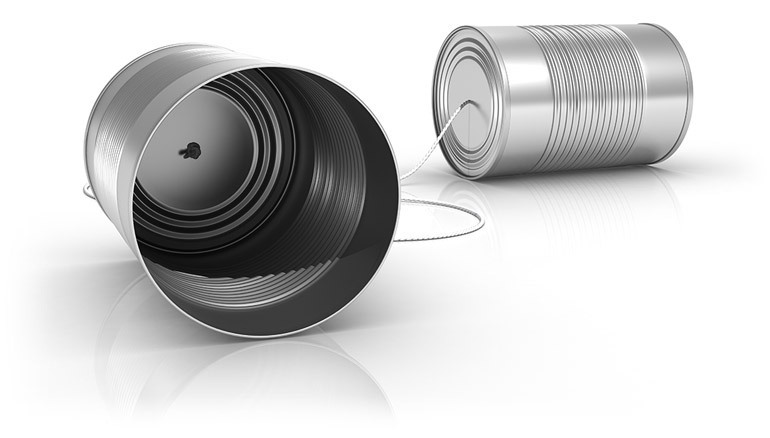 If your updates are extensive or if you’d like to talk through them with us please give us a call to discuss them. Sometimes it’s good to meet up to talk through the details. Some of the website we build are content managed websites which means that certain updates can be made by you the business owner completely independently. If your website is content managed you will be aware of it because we’ll have discussed this when it was first developed and we’ll have shown you how to make updates. Please Contact Us to discuss your updates. The fact that you’re considering asking us to update a site built by someone else is a good indication that you either can’t or don’t want to continue working with your original web designer. If we can help with your current site then we will but if not, there are always other options to consider and hopefully we can help clarify things for you.